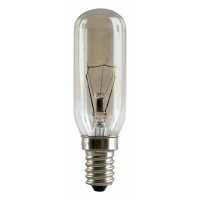 This is a small compact incandescent pygmy bulb. 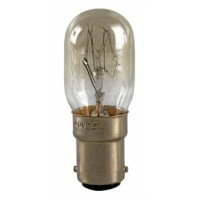 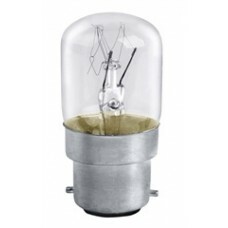 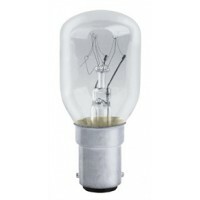 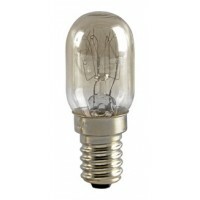 40W Tubular Cooker Hood Light Bulb Small Edison Screw SES / E14 in Warm White This is a small co..
15W Pygmy Fridge Light Bulb Small Edison Screw SES / E14 This is a small compact Small Edison Sc..
25W Pygmy Light Bulb in Warm White Small Edison Screw SES / E14 This is a small compact incandes..
15W Small Edison Screw Pygmy Light Bulb (SES / E14) This is a small compact incandescent pygmy b..
15W Small Bayonet Pygmy Light Bulb (SBC / B15) This is a small compact incandescent pygmy bulb. 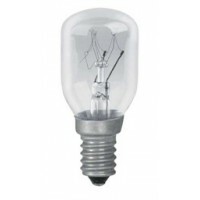 ..
15W Pygmy Fridge Light Bulb Small Bayonet SBC / B15 This is a small compact Small Bayonet incand..
25W Pygmy Light Bulb in Warm White (Bayonet / BC / B22) This is a small compact incandescent pyg..
25W Pygmy Light Bulb in Warm White Small Bayonet (SBC / B15) This is a small compact incandescen..